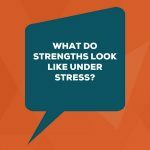 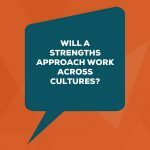 Will A Strengths Approach Work In Different Cultures and Countries? 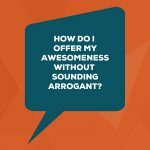 How Can You Offer Your Awesomeness Without Sounding Arrogant? 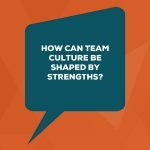 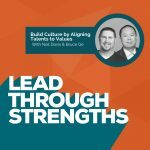 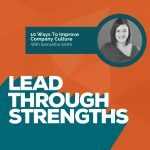 How Can Team Culture Be Shaped By Strengths? 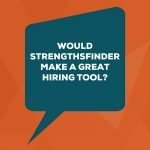 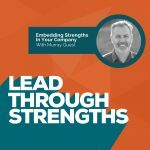 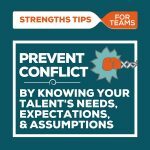 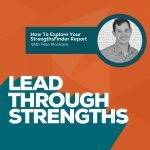 Would StrengthsFinder Make A Great Hiring Tool? 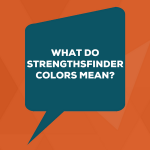 What Do StrengthsFinder Colors Mean? 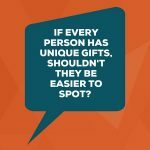 If Every Person Has Unique Gifts, Shouldn’t They Be Easier To Spot? 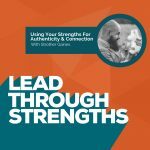 Is StrengthsFinder A Personality Test? 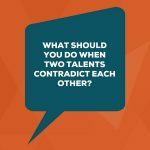 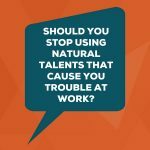 Should You Stop Using Natural Talents That Cause You Trouble At Work? 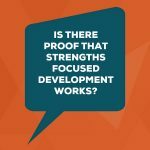 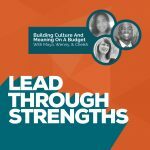 Is There Proof That Strengths Focused Development Works?